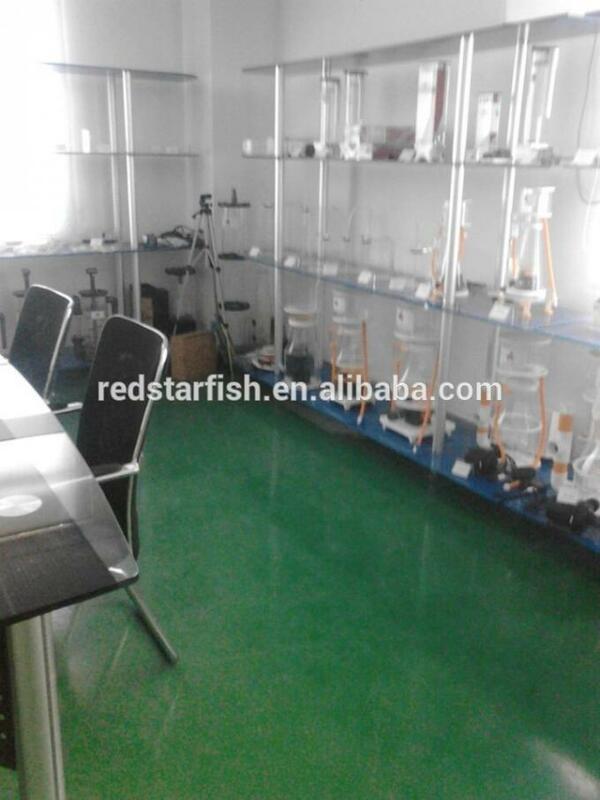 2.Hot bending forming,No deformation,energy conservation,environmental protection and no bubbles. 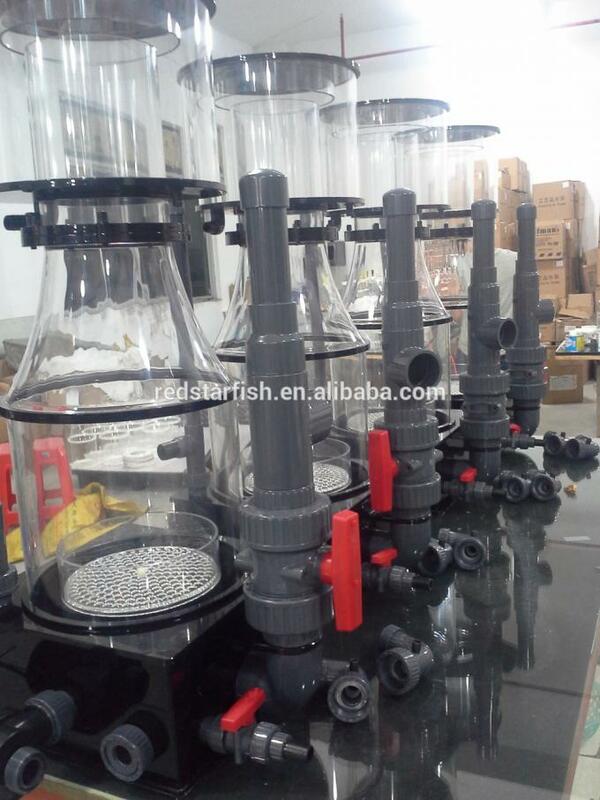 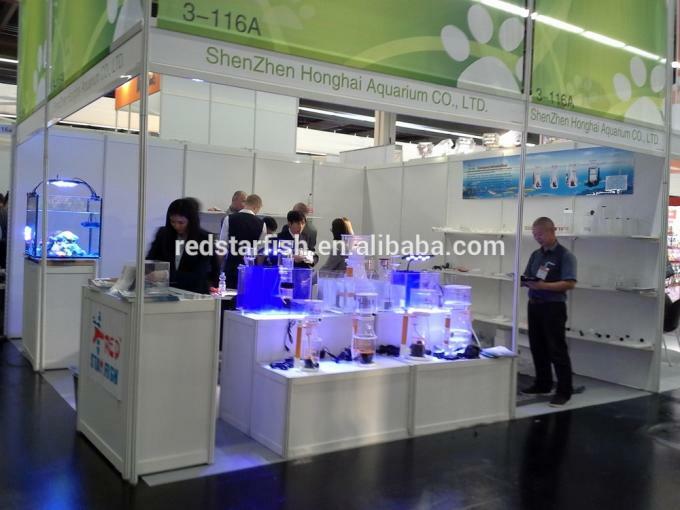 3.Made of Premium quality acrylic with patent design,bundle with high effective protein skimmer,high wattage LED lamp and water pump. 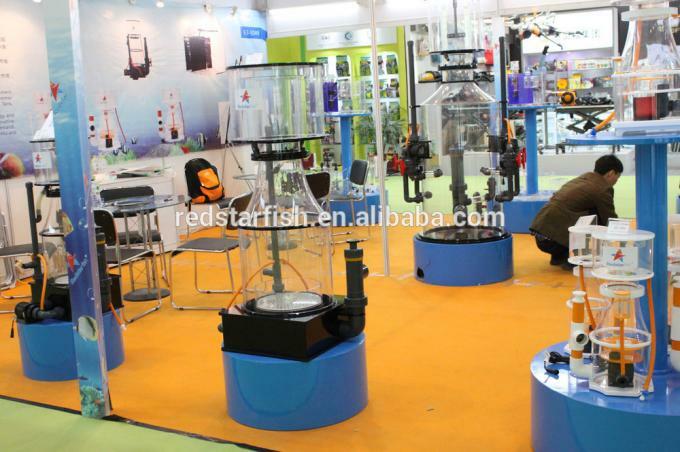 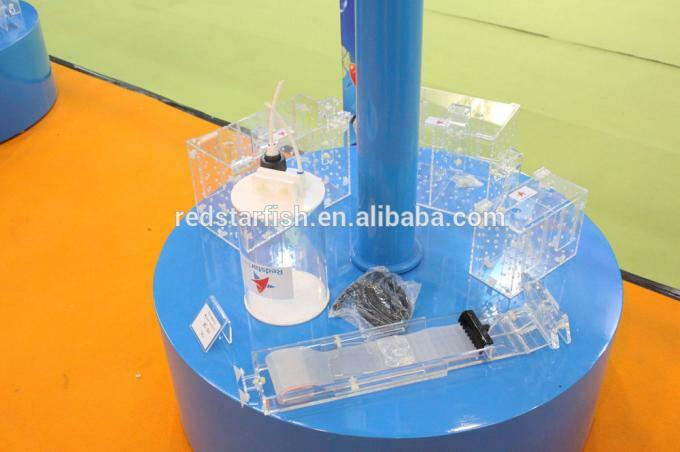 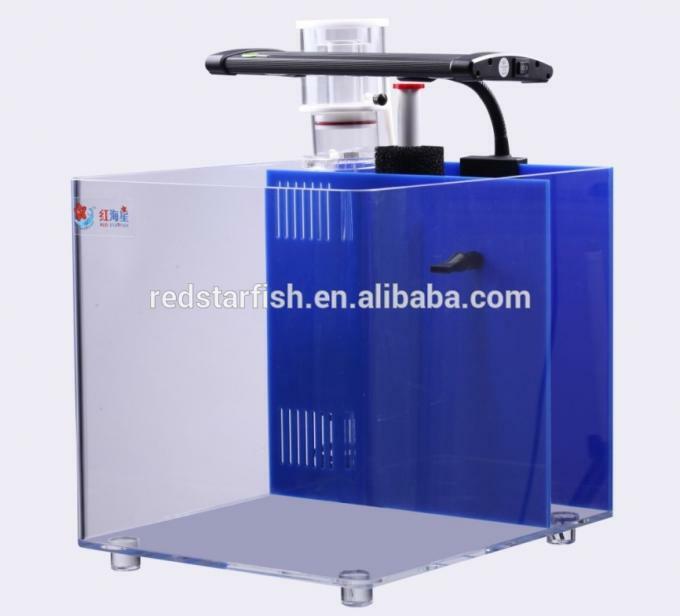 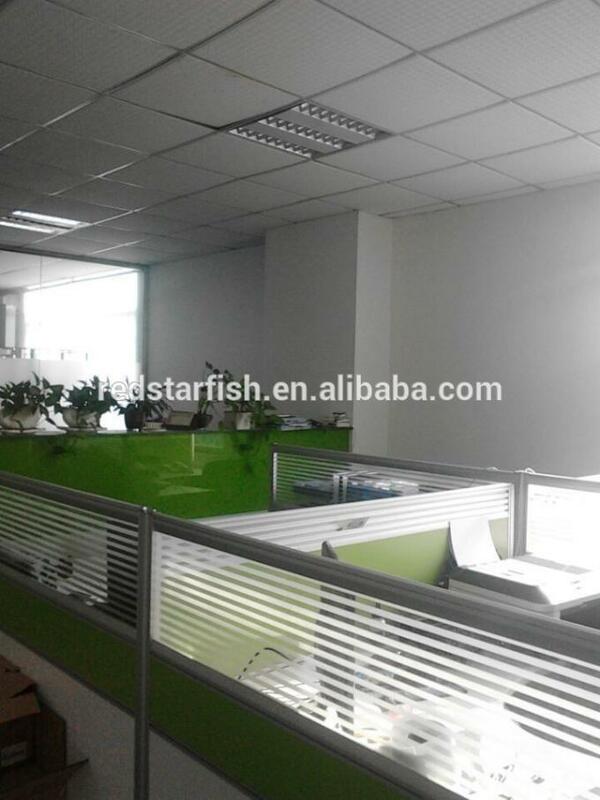 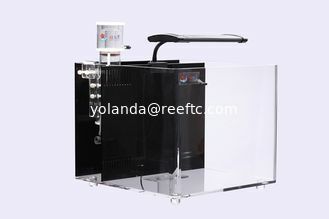 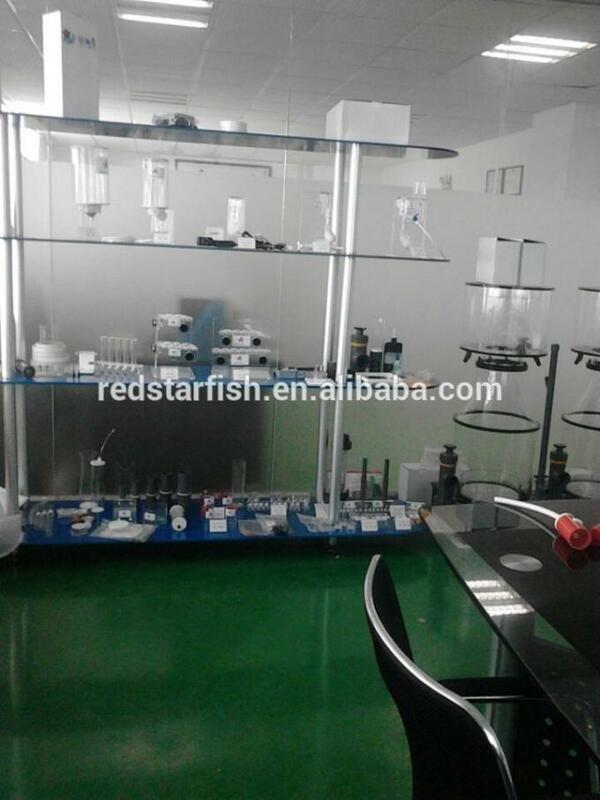 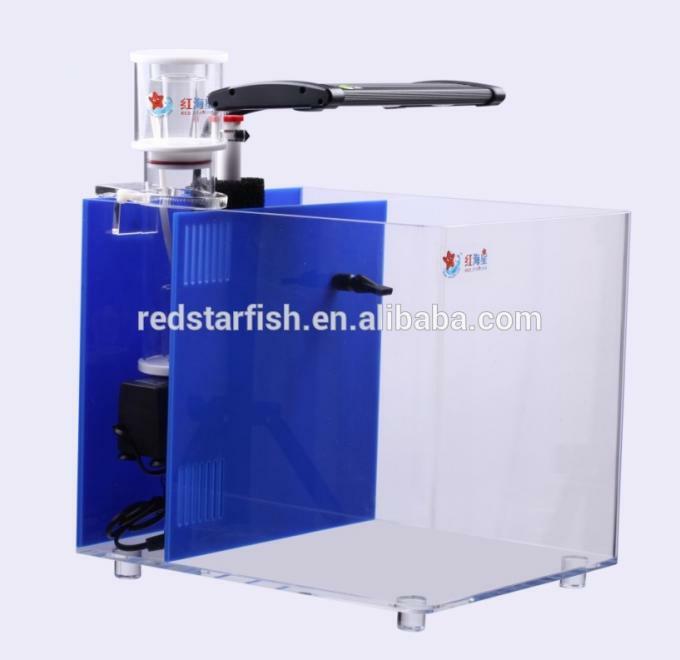 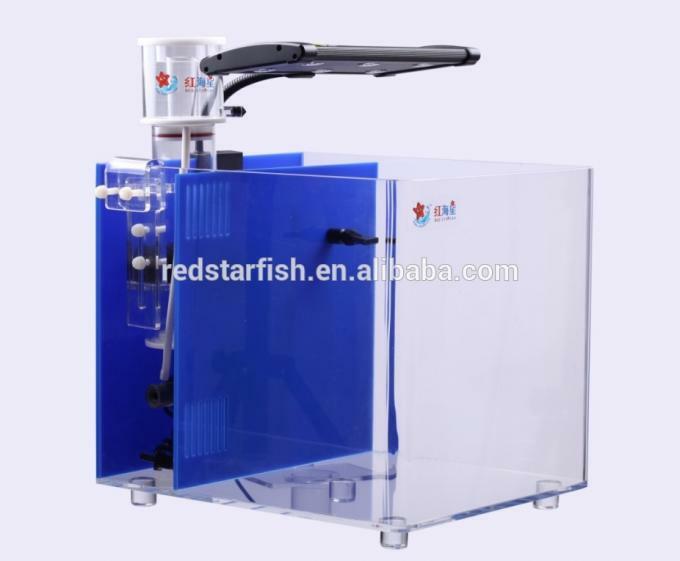 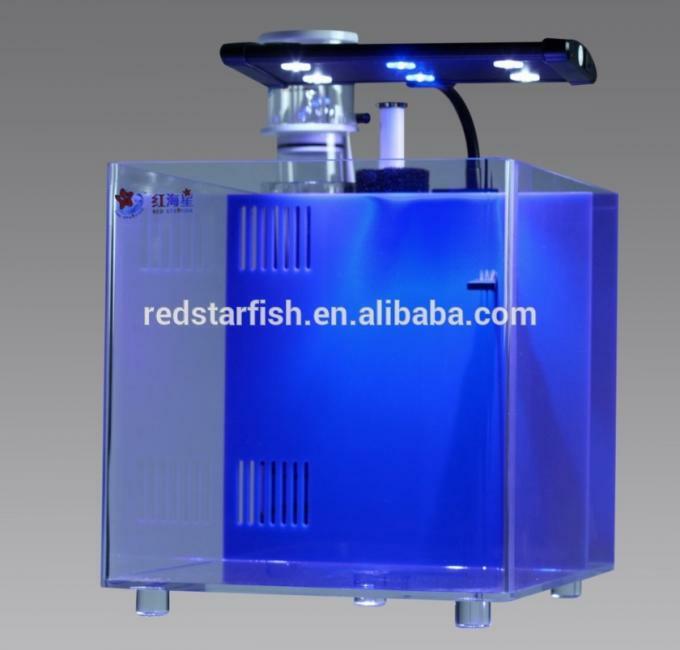 For this mini Aquarium acrylic fish tank series,our company devote ourselves to design a mini fish tank with elegant appearance,Practical, energy conservation and environmental protection. It can make a romantic & warm moonlight atmosphere in public, coffee house and family home.